Calf/Heifer Rearing | Page & Pedersen International ltd. 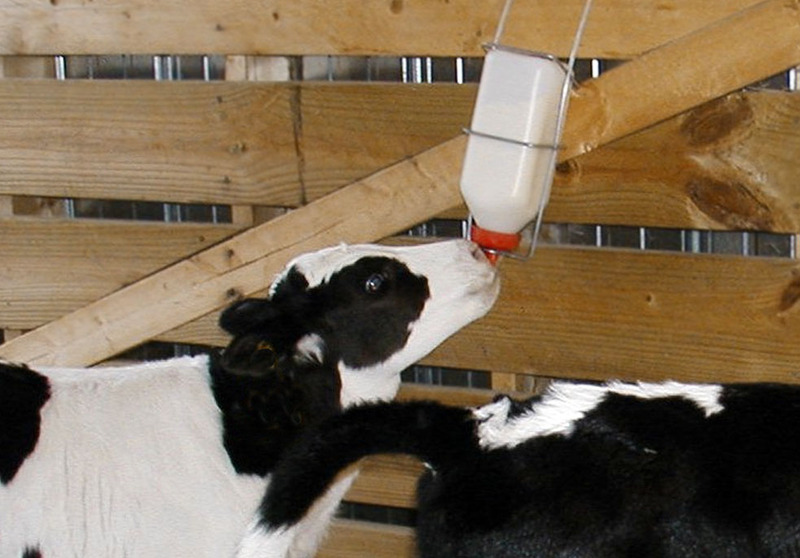 Maintaining a proper balance in fluid nourishment being offered to young calves is critical in optimizing proper growth and appropriate development. Get critical information to ensure proper nourishment and reduce health issues arising from too much (or too little).